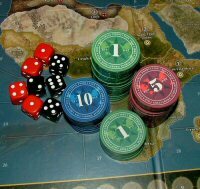 A new crossover board game, conceived by Sony and IDW, is set to headline an extensive plan to develop games for both franchises in 2019. 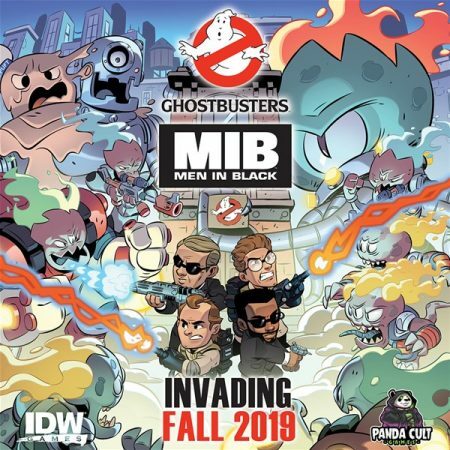 IDW Games and Sony Pictures Consumer Products announced plans to develop a series of tabletop games for both Men in Black and Ghostbusters franchises including, for the first time, a crossover miniatures board game featuring both Men In Black and Ghostbusters. The multi-year agreement comes ahead of the new Men In Black movie set for June 2019 and Ghostbusters celebrating its 35th Anniversary in June 2019.